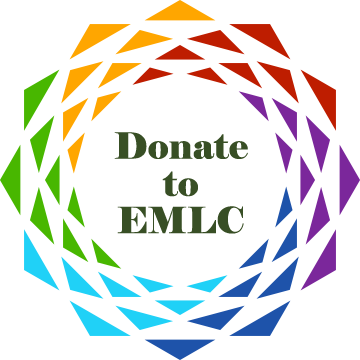 This three-day celebration will feature an array of workshops as well as rituals by members of EMLC. Curious about Astrology? We’ve got you covered. This year the Stars will weave in and out of our celebrations, workshops, and rituals. There will be more rituals, drumming, workshops, fun, and so much more. We will have our annual drawing for witchie goodies… and more surprises to be announced! Remember to plan your donation of an unwrapped toy. Check out our list of workshops (growing every day!) by clicking this link.